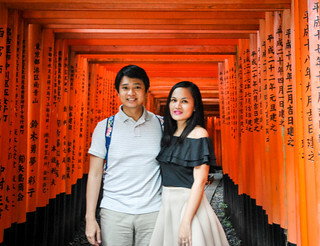 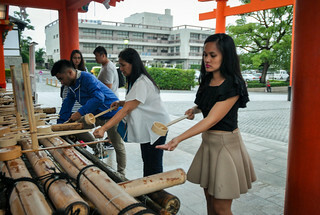 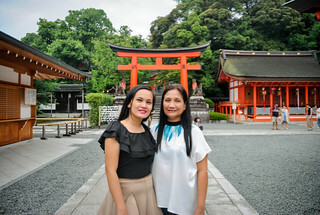 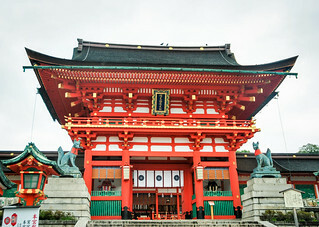 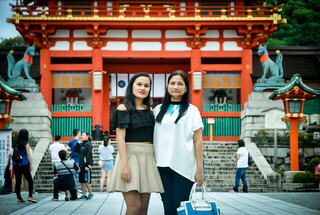 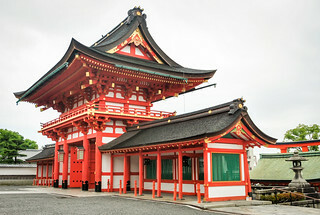 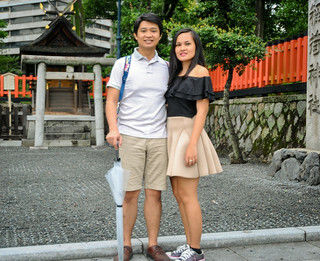 From Kyoto Toei Studio Park, we headed to Fushimi Inari-Taisha, a Shinto shrine famous for its thousands of torii gates. 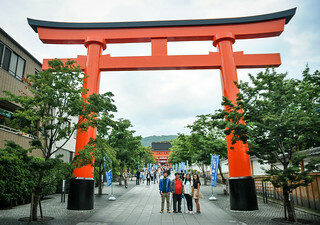 The row of gates extend up to the summit of Mt. 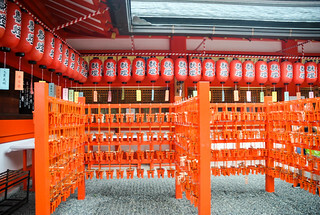 Inari but since it was already starting to get dark, we weren’t able to hike it. 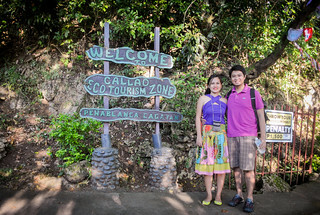 This was the last leg of our 6-Day North Luzon Backpacking Adventure. 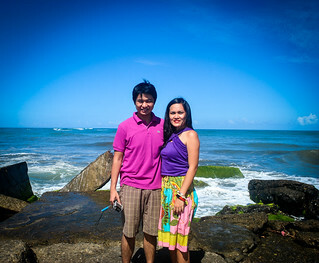 From Santa Ana, we had to get to Tuguegarao City to catch a bus going to Manila. 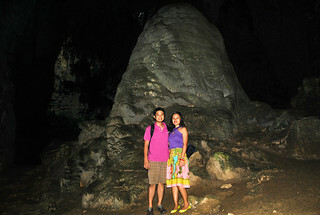 But we decided to ride one of the night-sleeper buses so we could explore more of Cagayan Valley in one day. 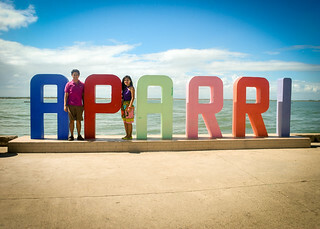 In the morning, we hopped on one of the UV Express vans and went to the sleepy town of Aparri, which was two hours away from Santa Ana. 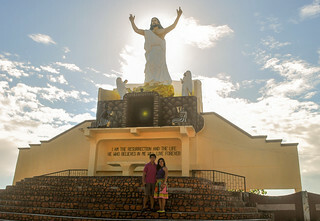 We just checked out the Aparri Delta, where the Cagayan River meets the sea, the Aparri Park, a church, and had Pancit Cabagan in a local panciteria. 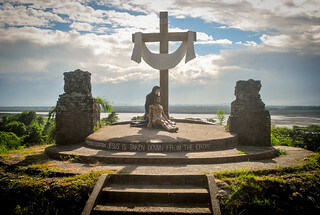 Then we were off to Iguig, which was another two hours from Aparri, to check out the Calvary Hills, where life-size statues depicting the stations of the cross lie. 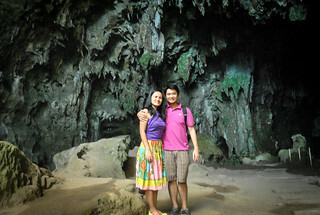 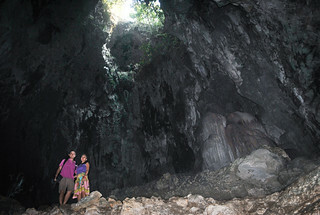 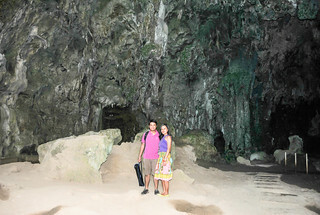 After spending less than an hour in Iguig, we then proceeded to Penablanca, to explore the Callao Caves. 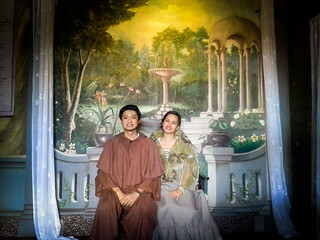 We chartered a tricycle (P1,000) because we were pressed for time already. 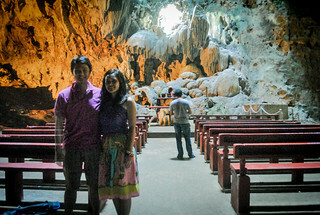 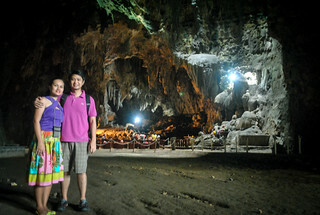 The beautiful Callao Caves had religious formations, and even had an altar inside. 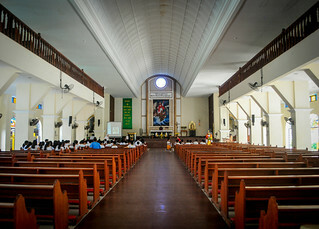 They hold Holy Masses there regularly. 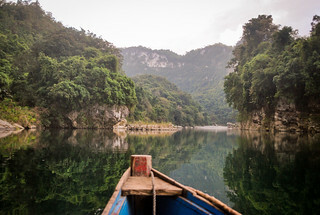 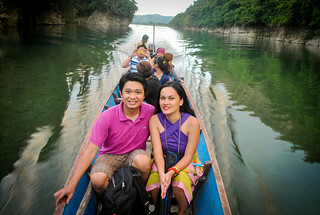 Our Tour Guide also suggested we ride a boat along the Pinacanauan River and wait for the colony of bats that fly out of a cave every 5:30 in the afternoon. 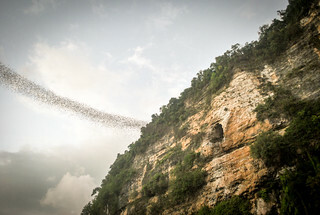 Our three-minute experience watching the bats was surreal. 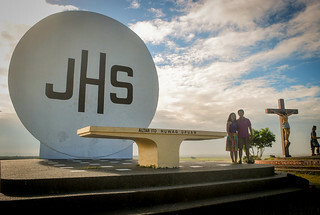 When it was already dark, we headed to Tuguegarao City to get to a bus terminal. 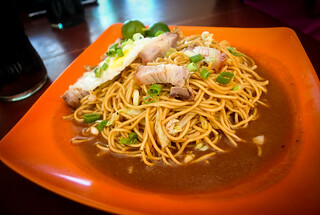 Buses were fully booked but after having another variant of Pancit Cagayan (Pancit Batil Patong) for dinner, we were able to ride a bus as chance passengers. 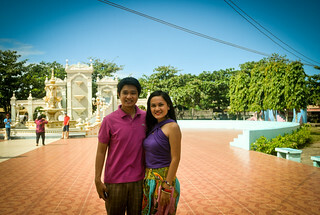 12 hours later we were back in Manila. 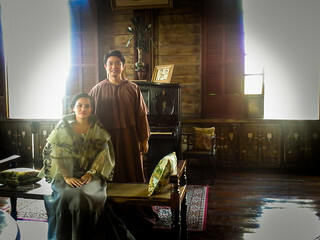 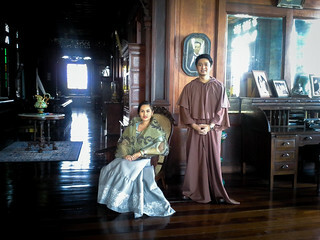 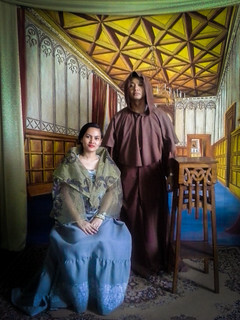 Hello from Friar Nikko and Maria Clara Janna! 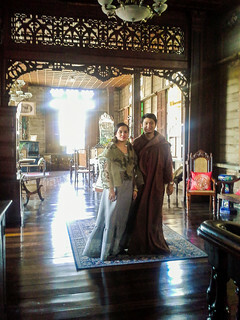 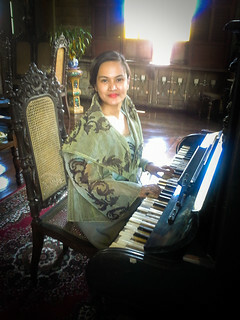 We had the chance to visit Villa Sariaya, a declared Heritage House by the National Heritage Institute. 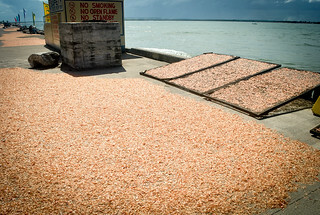 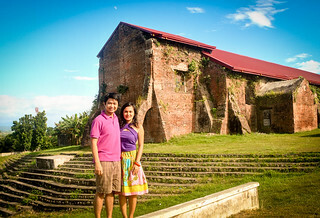 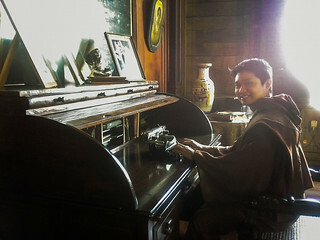 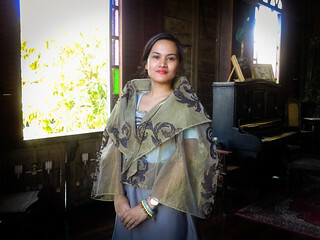 It is located in Sariaya, Quezon, my hometown, which is truly rich in historical, socio-cultural, and religious heritage.